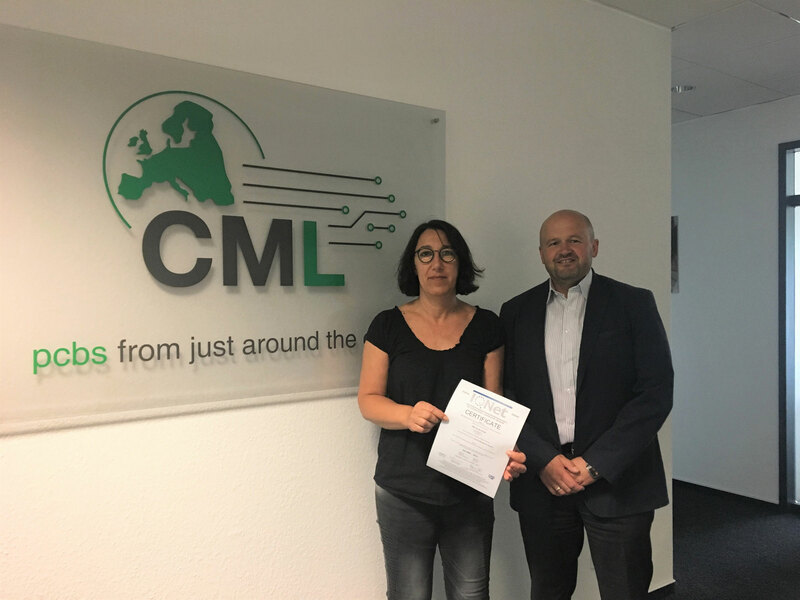 Over the years as we began to grow, in order to support our customers efficiently in all processes, CML decided to operate a quality management system according to ISO9001. For us, the ISO9001 is now an indispensable tool for the further development of our processes. In the interest to provide our customers with even better services, we recently upgraded to a new ERP system powered by APplus and in this context, we decided to bring in an integrated management system. Both of these systems are linked and synchronized. In September 2015, the new version ISO9001: 2015 was released. The changes herein described what we had been living for years. Despite a transitional period of 3 years, we decided to audit our re-certification in April 2017 according to the newest version and passed successfully. Our goal is to be the reliable partner that our customers require. The passed re-certification shows that we are able to be just that and we are very proud of this. Our certificates are available here.